Margaux holds a Masters of Architecture from the University of Pennsylvania, was a visiting Diploma Student at the Architectural Association in London and holds a BS in Interior Design from Florida International University. 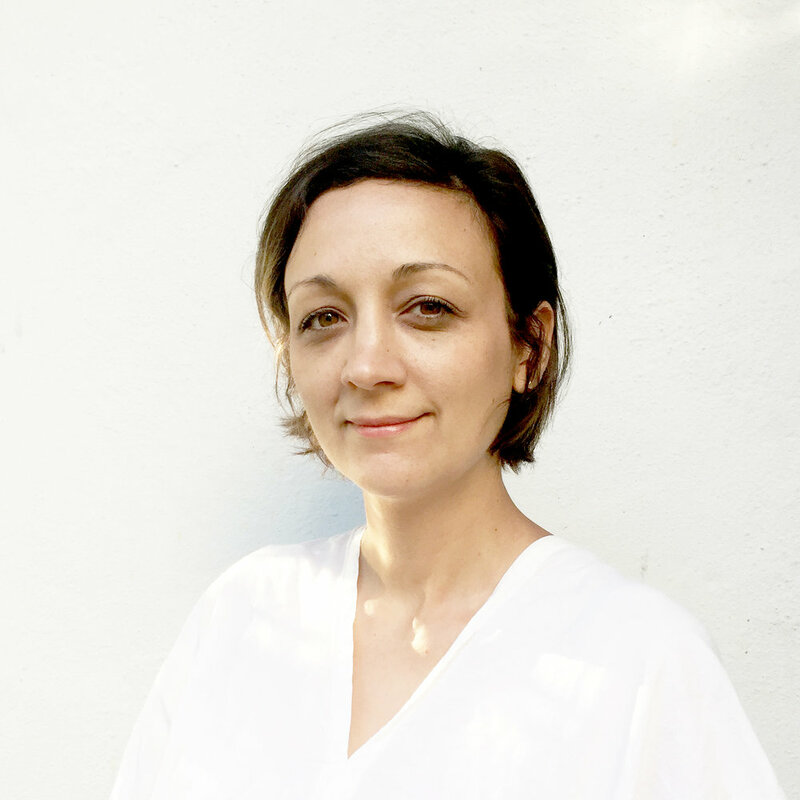 Margaux is a Adjunct Professor at the California College of the Arts. More recently she has been involved in the design and management of residential, furniture and high-end retail projects including various residential projects throughout the Bay Area and New York, Capsule fashion and lifestyle trade shows and has collaborated on the design and branding development for Marc Jacobs Collection retail stores. Margaux has over 10 years of professional experience with an established background in both Interior Design and Architecture. Before founding SIZL STUDIO with her partner Noah Zoloth Levy, she has worked with various design firms in San Francisco, New York, Philadelphia and Miami. She has previously worked for IwamotoScott Architecture, Normal Architecture Office, Kohn Pedersen and Fox, Jaklitsch / Gardner Architects and Ten to One. Noah holds a Masters of Architecture and Masters of Landscape Architecture from the University of Pennsylvania. He is the recipient of the National Student Honor Award from the ALSA and was a finalist for the SOM Architecture and Urban Design Traveling Fellowship. Noah is a registered Architect in New York. Noah has worked with various design firms in the Bay Area, New York and Philadelphia. More recently he has worked for WEISS/MANFREDI on various projects including Cornell University’s College of Veterinary Medicine, the Novartis Office Building, the Aga Khan University in East Africa, the St. Louis City Arch River competition and the Constitution Gardens competition on the National Mall. Noah is a Lecturer at UC Berkeley and a Adjunct Professor at California College of the Arts. He has been an Adjunct Professor at Columbia University GSAPP, a Lecturer at the University of Pennsylvania School of Design, and a Teaching Assistant for multiple design studios. In 2009, Noah worked as an Architect-in-Residence at MoMA’s PS1 Museum as a part of an interdisciplinary team to propose solutions to the effects of climate change on New York’s waterfront. The resulting proposal was exhibited at MoMA in 2010 in the exhibition Rising Currents: Projects for New York’s Waterfront, and was widely published in various publications including the New York Times, Architectural Record, and Architect magazine. 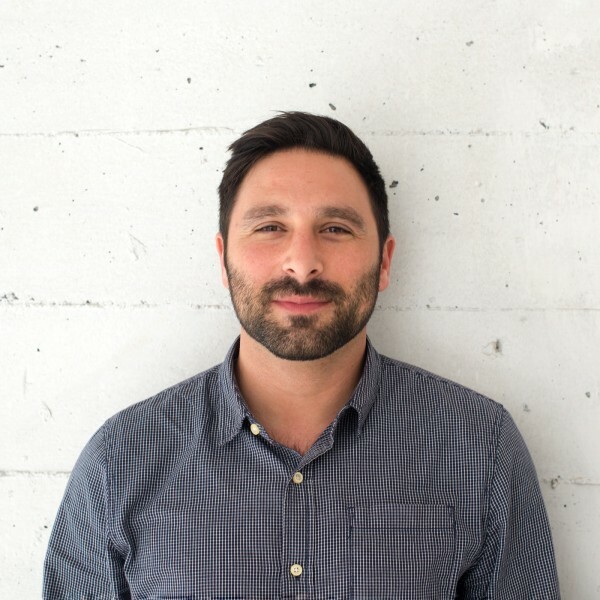 Noah has previously worked for nARCHITECTS, the Olin Partnership, KBAS, Hargreaves Associates, and Peter Walker and Partners and holds a BA in Cultural Anthropology from the University of California at Santa Cruz.